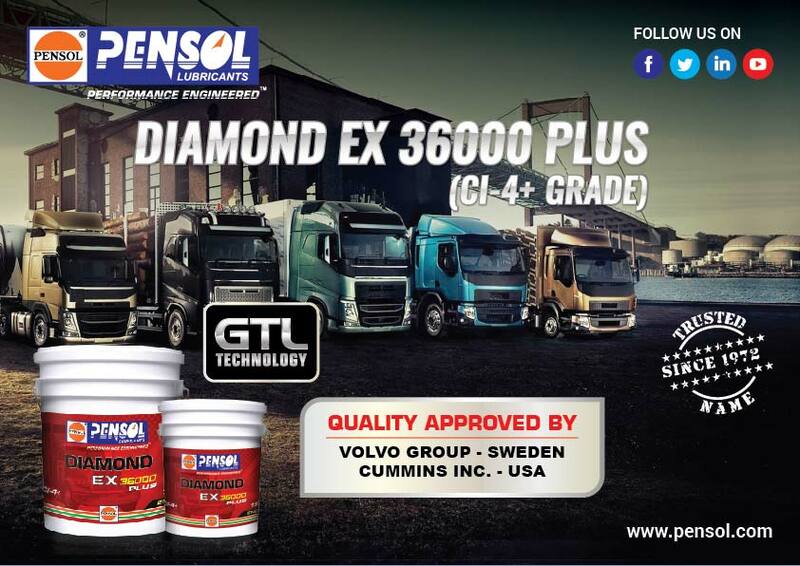 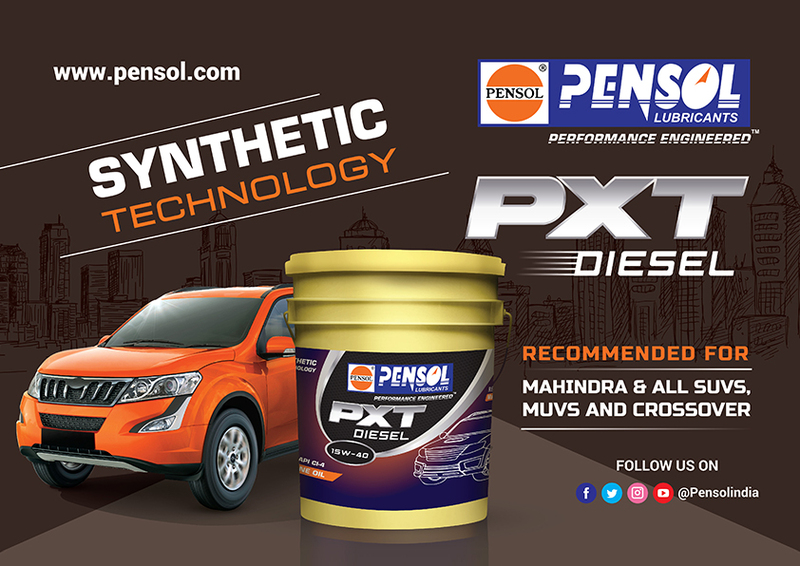 Pensol has upgraded DIAMOND EX 36000 PLUS with GTL technology which is a premium base oil specially imported for this product. 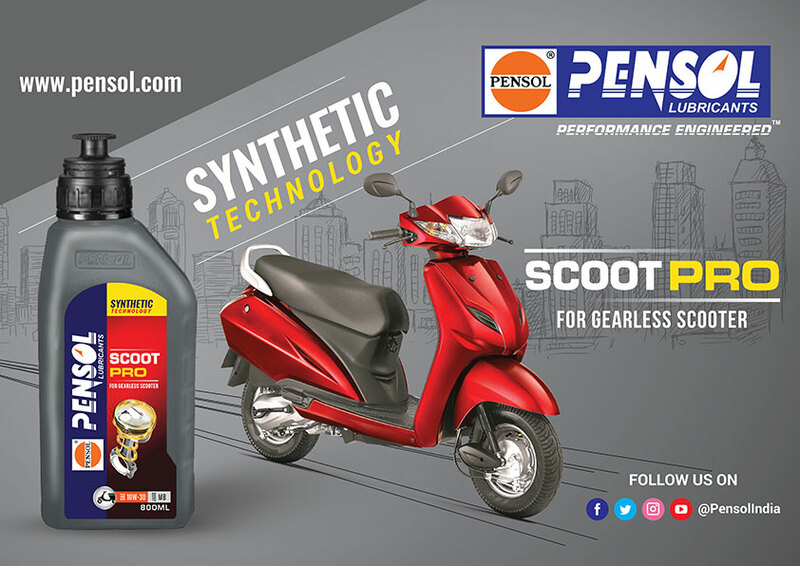 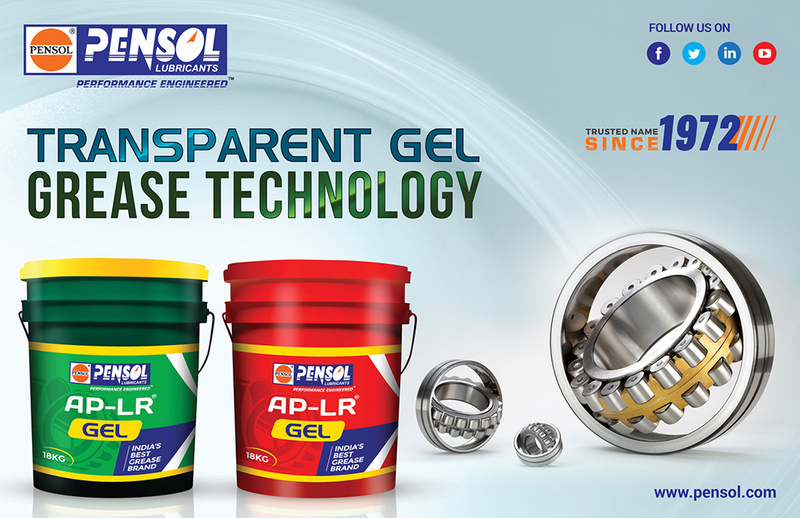 Pensol adds one more milestone to its premium grease brand AP-LR series by adding new product portfolio of AP-LR GEL which is NLGI 2.5 gel based grease. 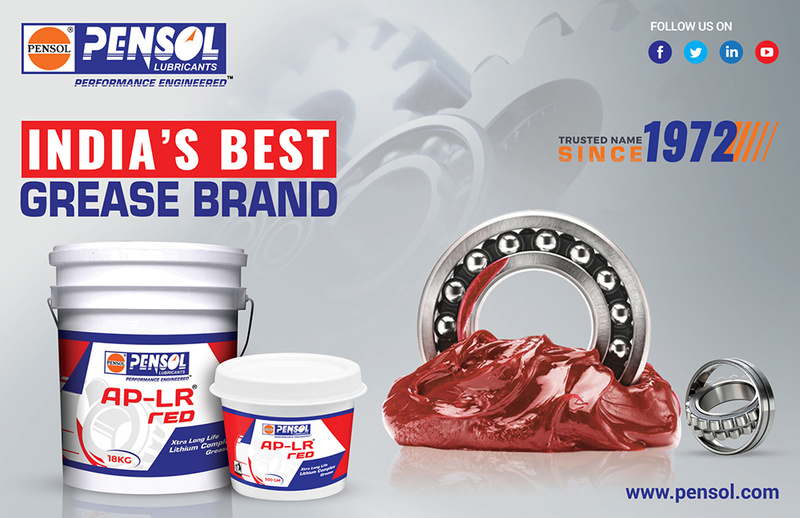 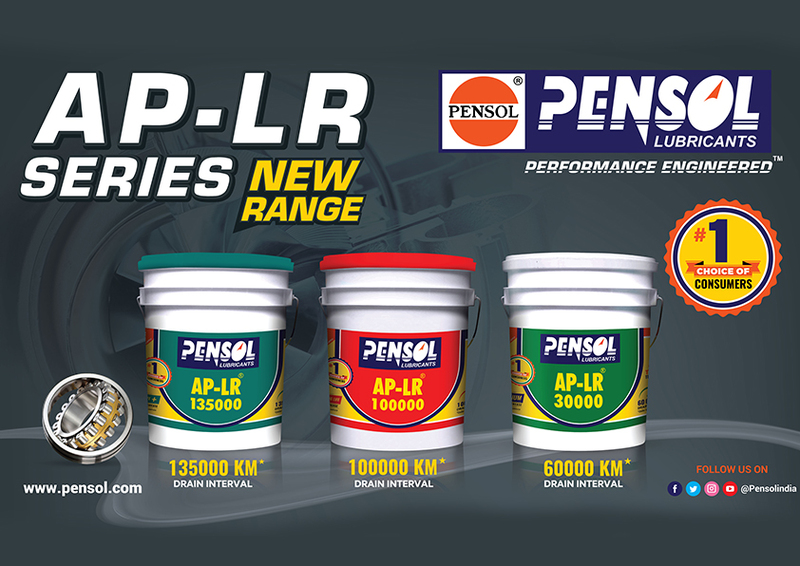 Pensol adds one more milestone to its premium grease brand AP-LR series by adding new product portfolio of AP-LR RED.